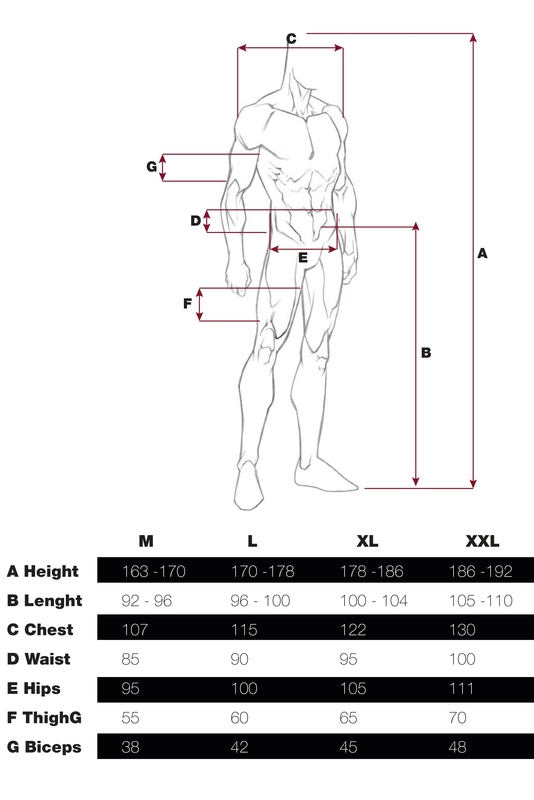 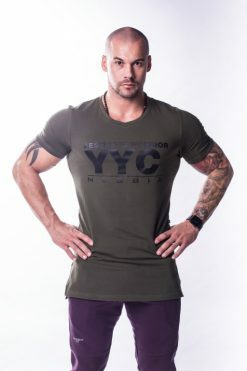 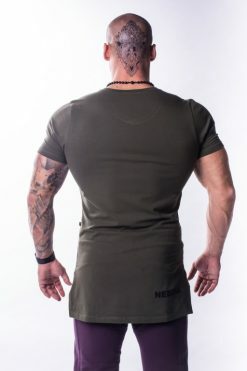 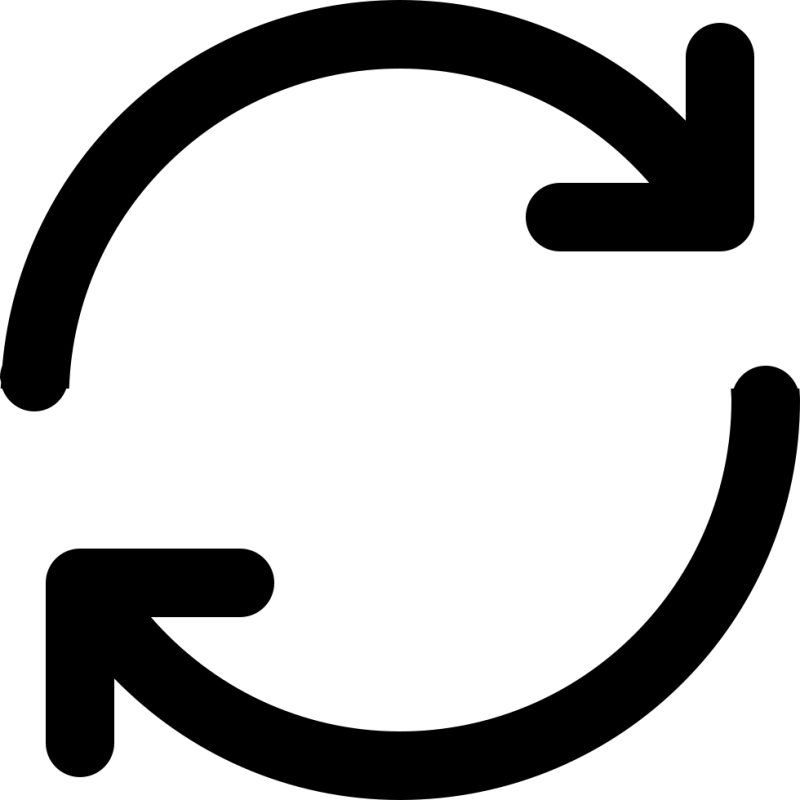 A new era of fitness clothing is coming! 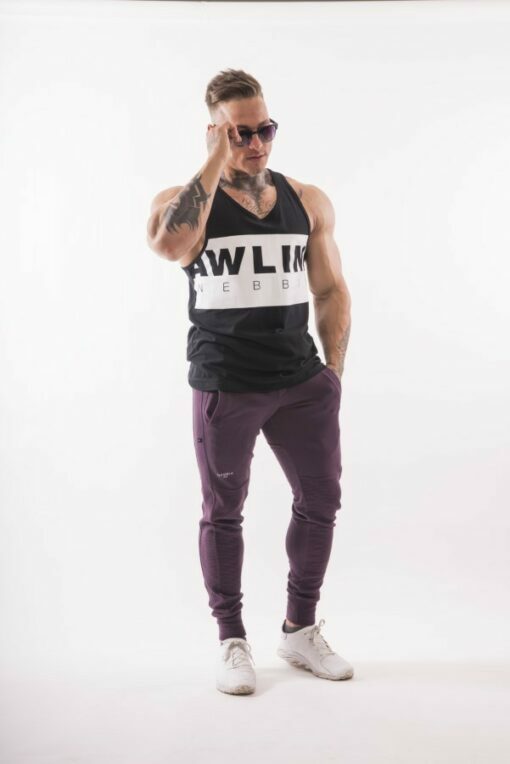 The AW Line collection is created for all men who want to be stylish, fashionable and aren‘t afraid of new trends. 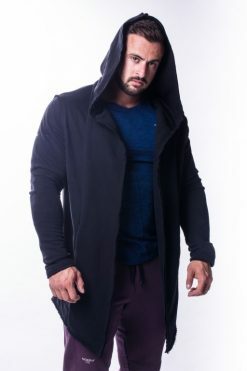 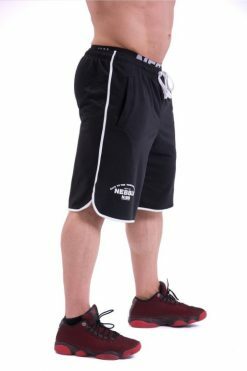 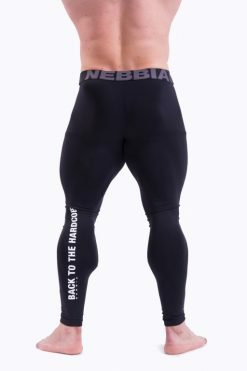 It is full of modern and trendy pieces, but it also provides you with the ultimate comfort during a workout. 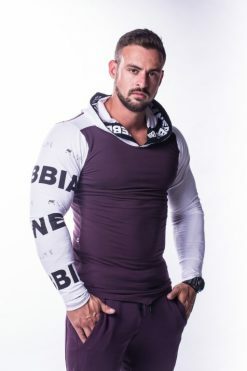 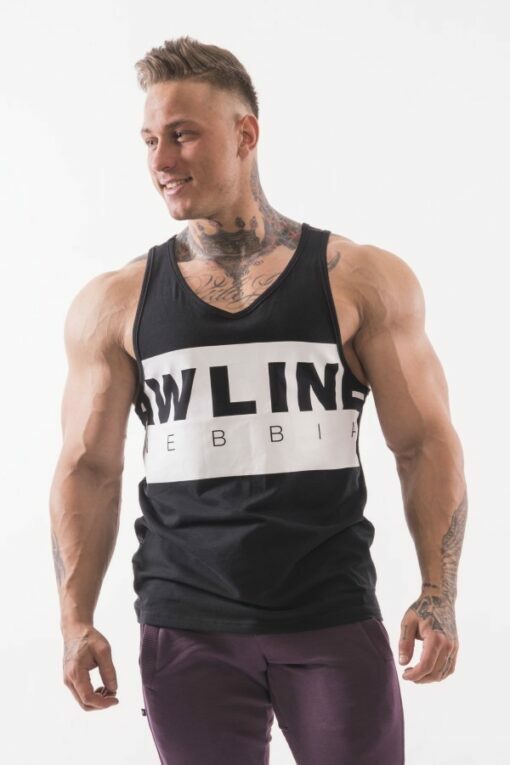 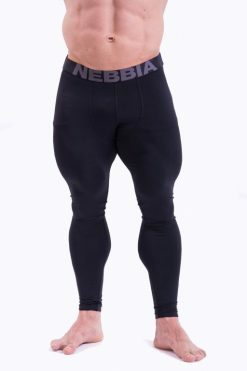 A little bit of retro and throwback to the ’90s, but still a piece of fitness clothing that has a style! 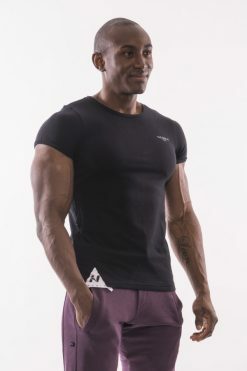 Enjoy 100% comfort during training, high-quality material, and contrast design print. 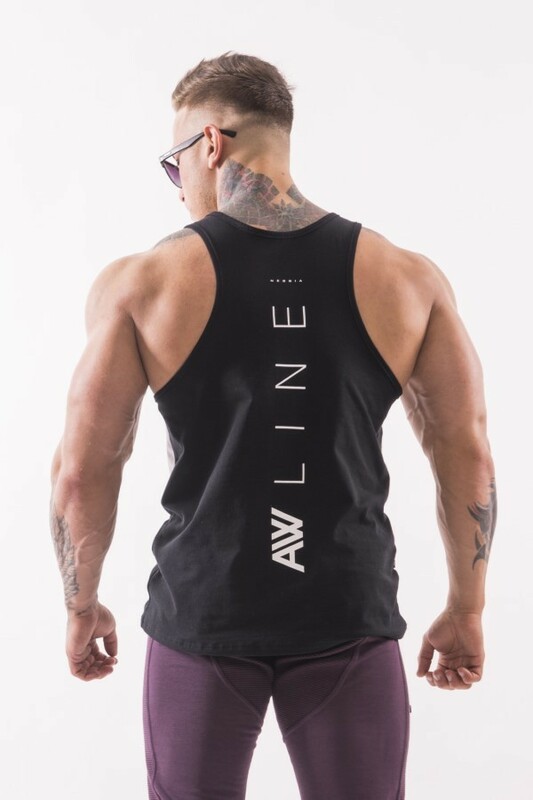 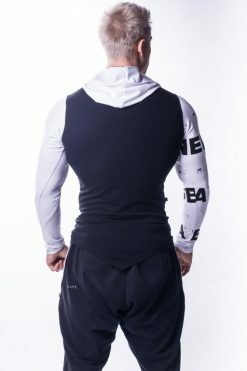 Dress your singlet, you will feel really great thanks to the material that is flexible, soft to touch, and nicely highlights the back and shoulders for which you work so hard!